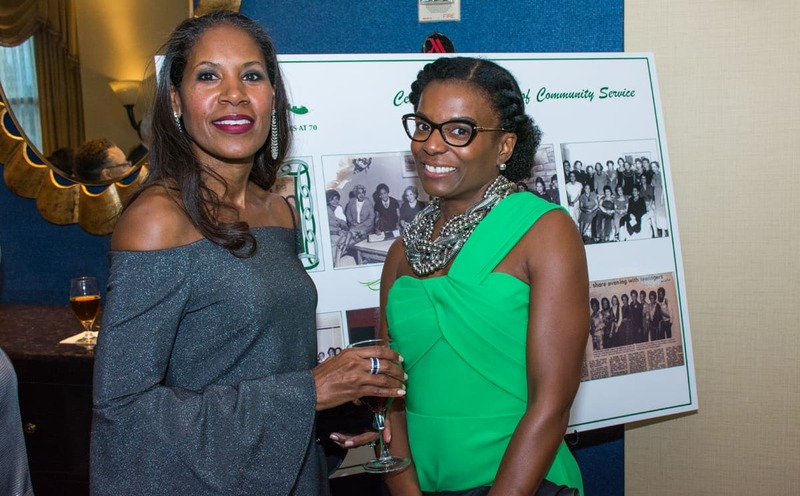 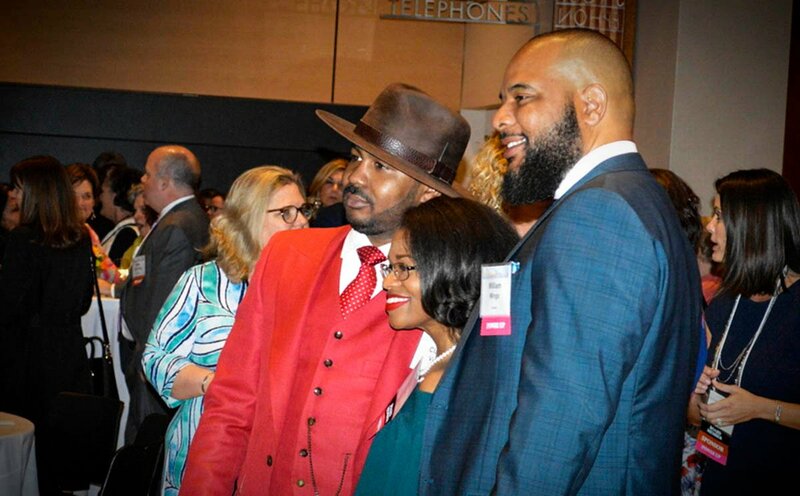 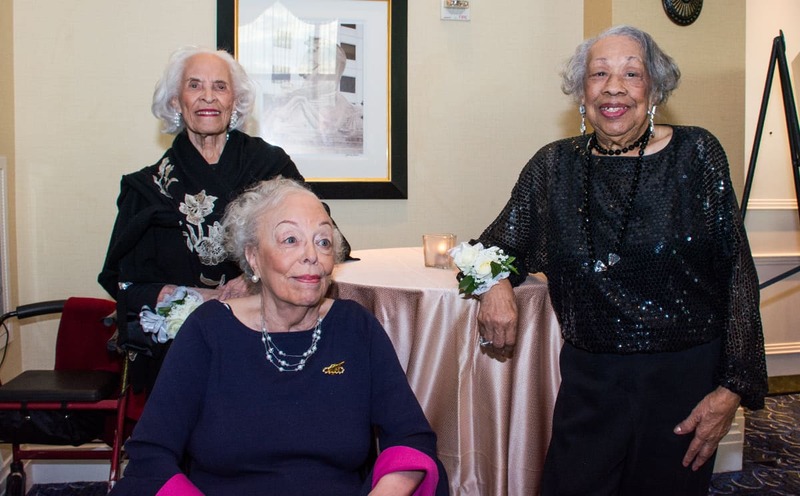 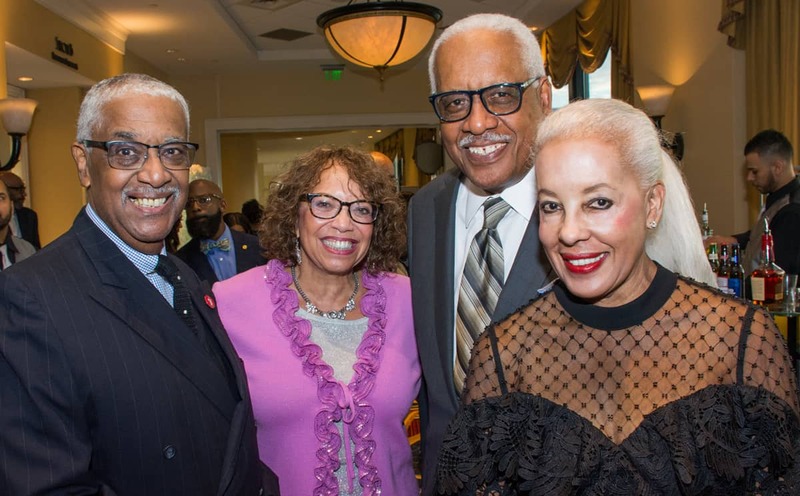 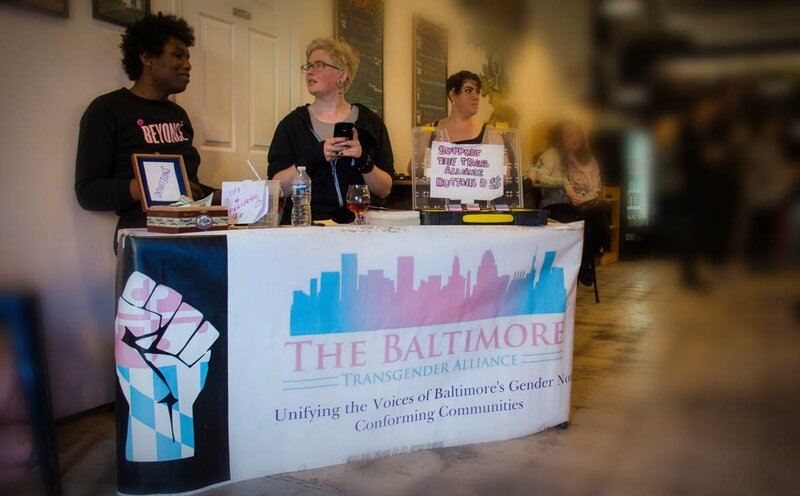 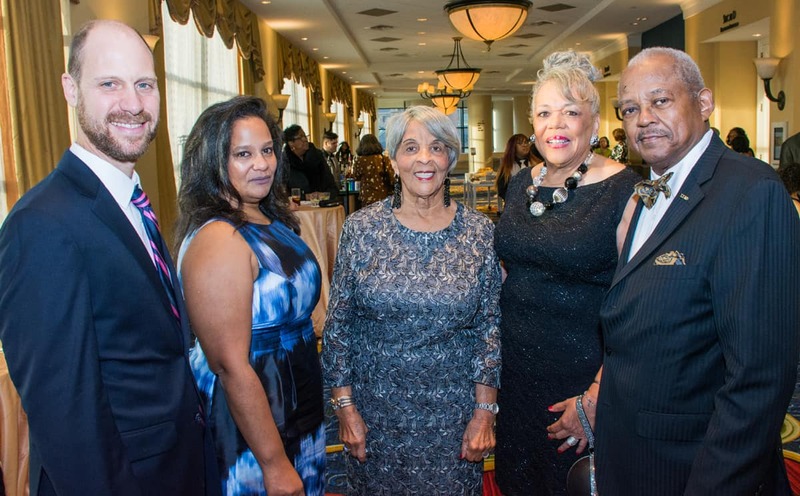 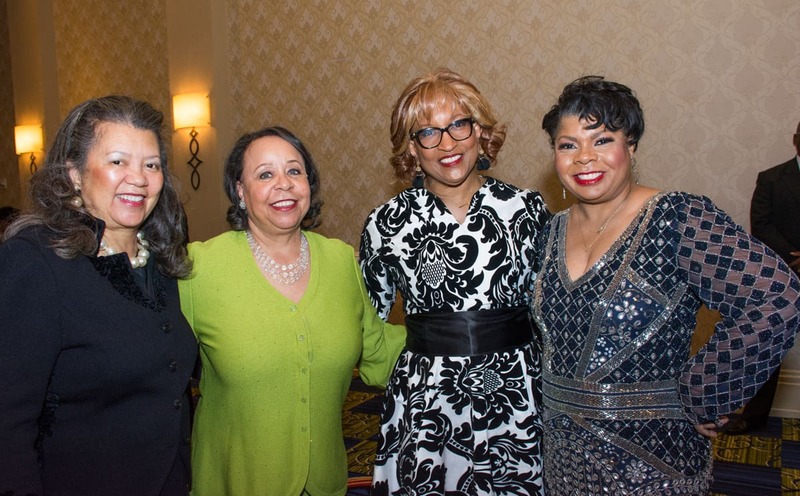 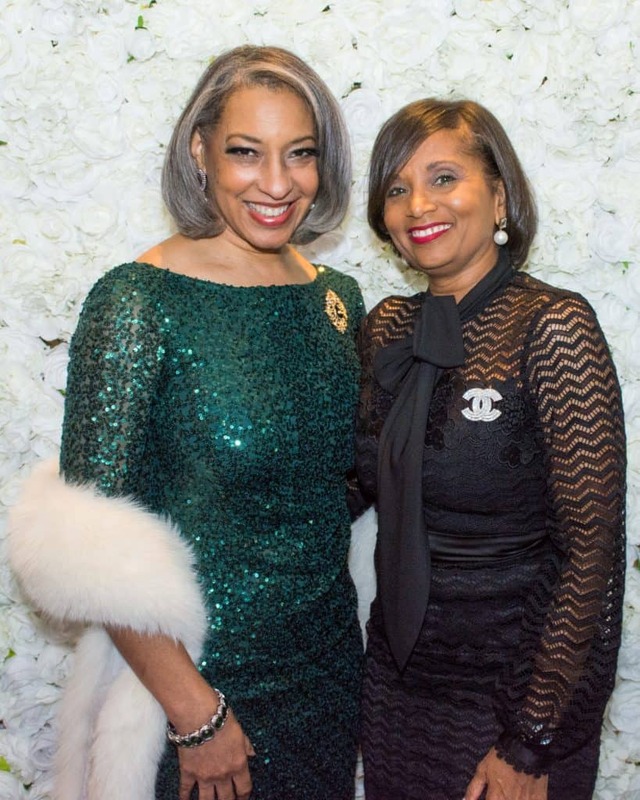 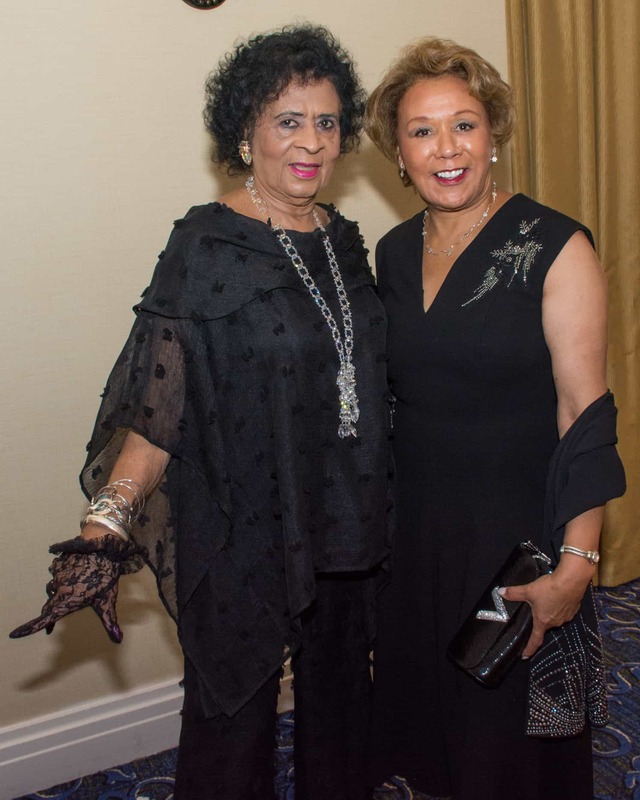 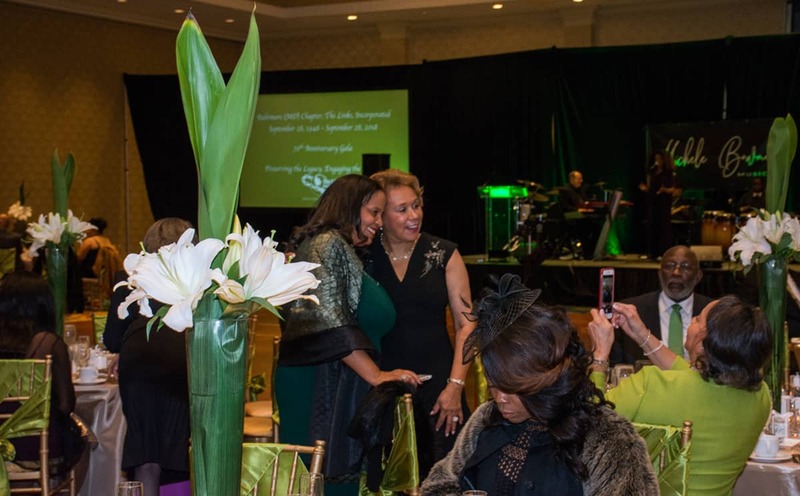 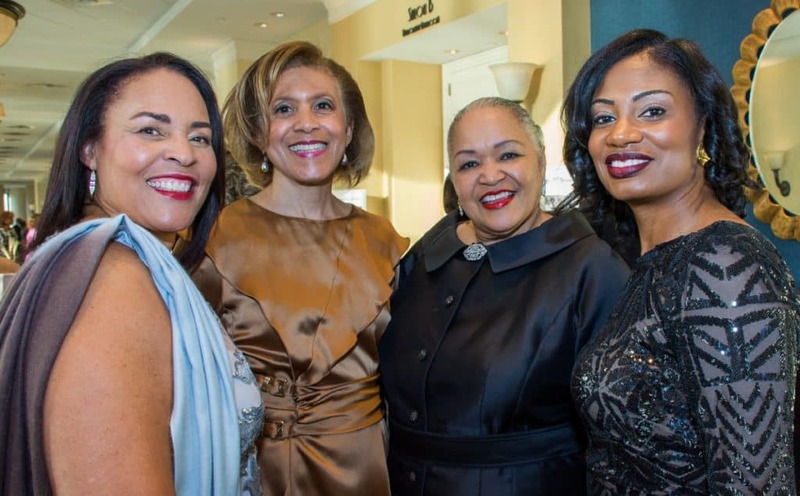 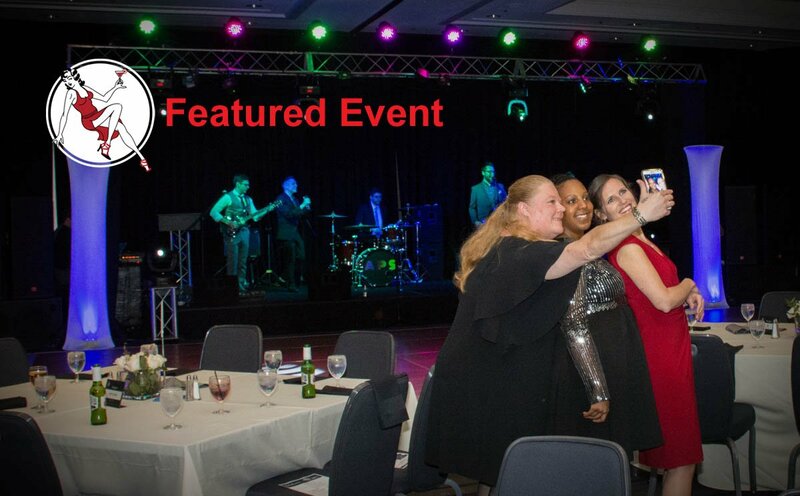 A celebratory air filled the Marriott Waterfront mezzanine as folks gathered to celebrate the 70 years of the Baltimore Chapter of The Links, Inc., one of the oldest and largest volunteer service organizations of professional women of color. 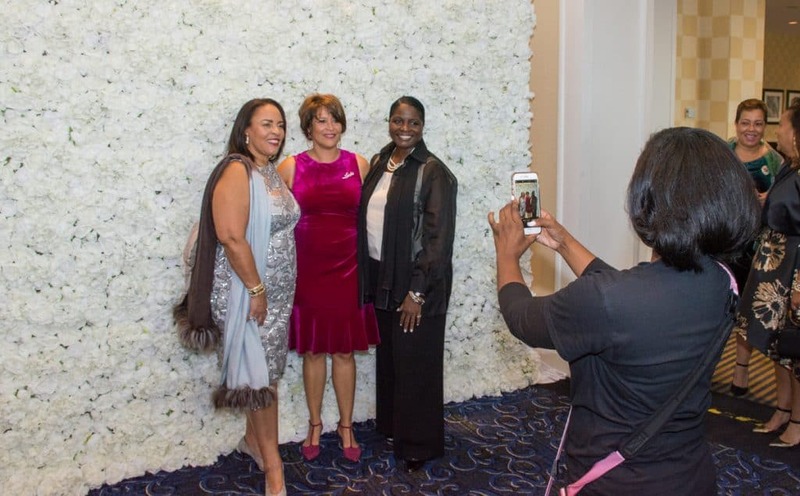 …and grab a few pics against a beautiful white flower wall. 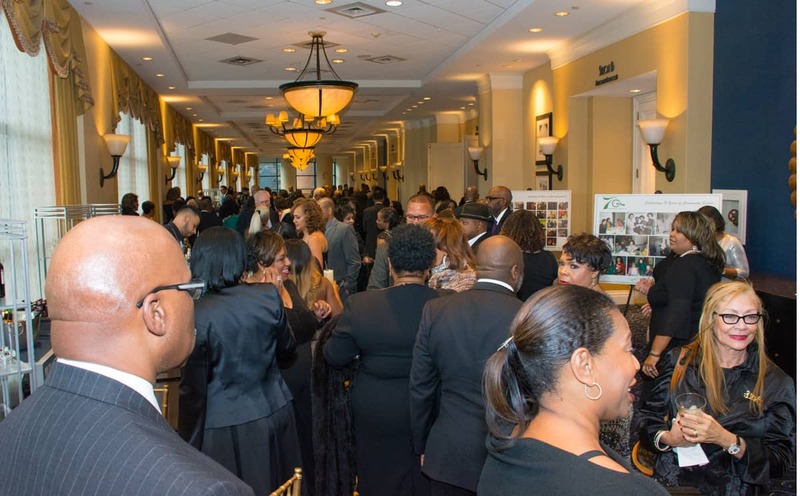 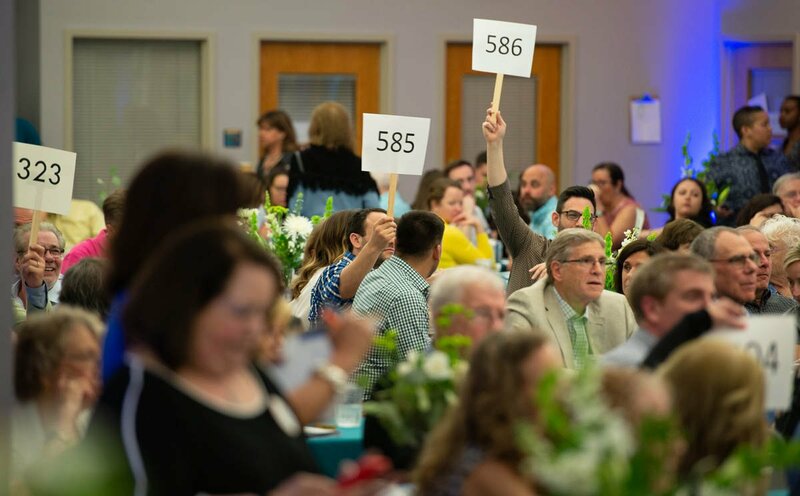 Then, it was into the ballroom for a seated dinner.